This monotypic species is distributed in Asia Minor, Mesopotamia, Middle East, and Transcaucasia. 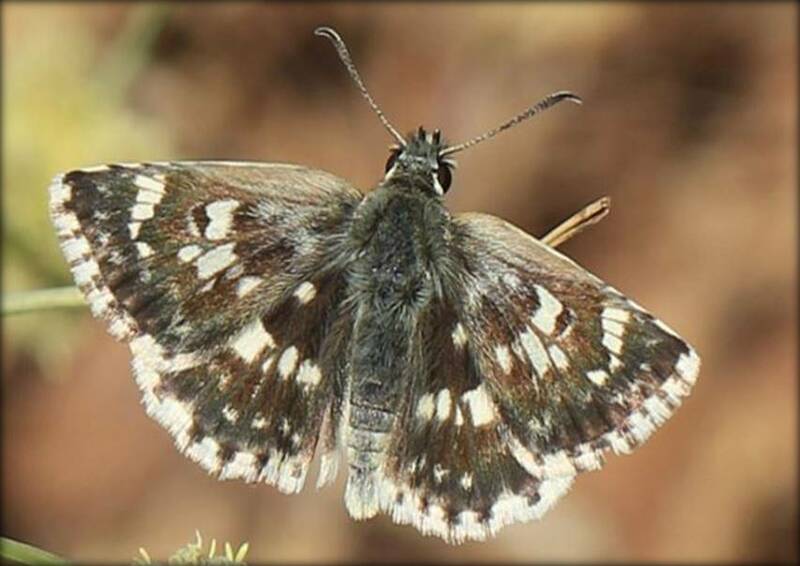 The Pogge’s Skipper is one of the least studied species in Armenia, with only two distribution spots known in Central part of the country. It appears that the species inhabits calcareous grasslands; however has patchy distribution and occurs with a very low density, which significantly decreases its detectability level. The host plant of the species is mentioned to be some species of Phlomis, however for Armenia it is not yet determined. Based on the few records of the species it is possible to identify its flight period from mid June till early July in one annual generation. Obviously no population trends have been calculated, and the threats remain unidentified. Both of the known spots are located outside National protected areas, and can potentially be influenced by human activities, such as livestock grazing. The species has not been evaluated for the Global, European, and National Red Lists, as well as is not included in CITES and Bern Conventions. 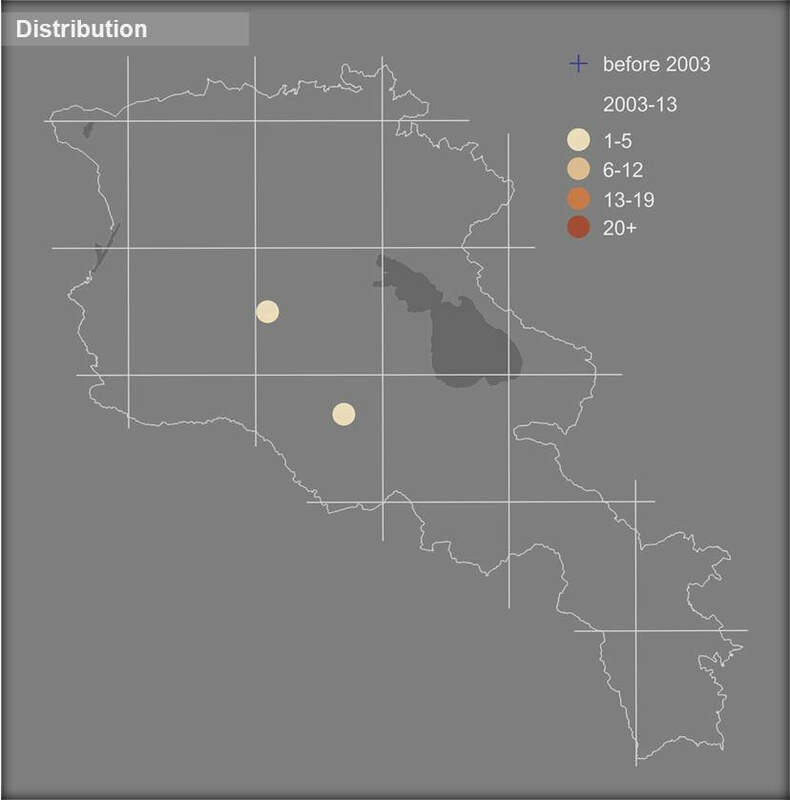 The assessment of its conservation status in Armenia ﻿﻿​suggests it as a Data Deficient. Therefore a baseline study of its distribution, abundance , biological traits , and then study of possible threats is the necessary step to undertake for re-assessment of its conservation status. Part of its distribution range is covered by Emerald Site, however after assessment that network might be required to be expanded with the aim of including the other parts of species’ range too.